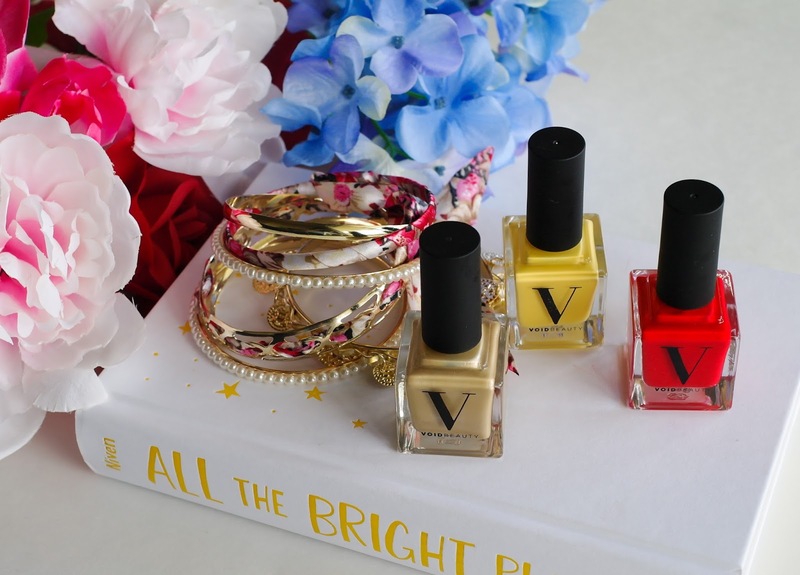 Bookish Lifestyle: Nail Polish Doesn't Have to be Toxic: Introducing Void Beauty Brand + Giveaway! 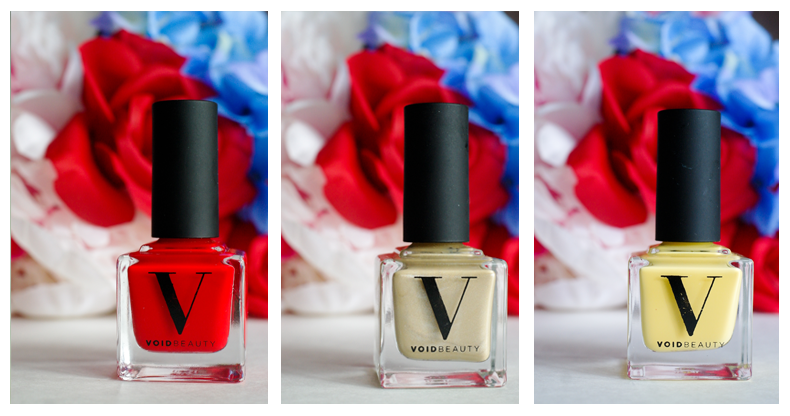 Nail Polish Doesn't Have to be Toxic: Introducing Void Beauty Brand + Giveaway! 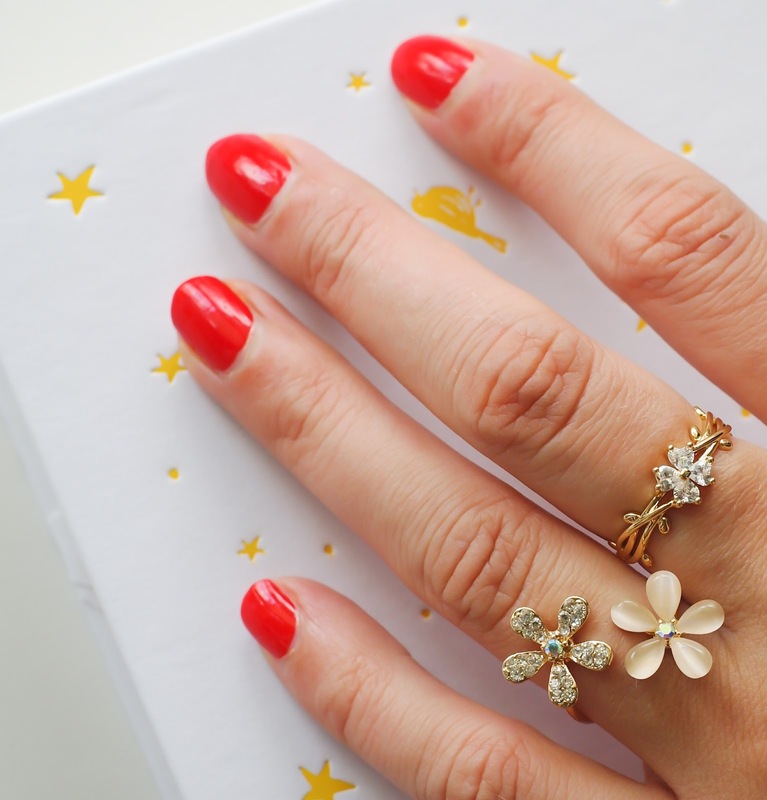 Heads up mani-pedi lovers! There is a new cool cat in the nail polish department and they are bringing out the BIG GUNS! Void Beauty is THE brand for environmentally conscious, eco-friendly women. This brand strives to provide non-toxic, cruelty-free, vegan friendly products that will look fabulously chic at the same time. I think they managed that just fine, wouldn't you say? 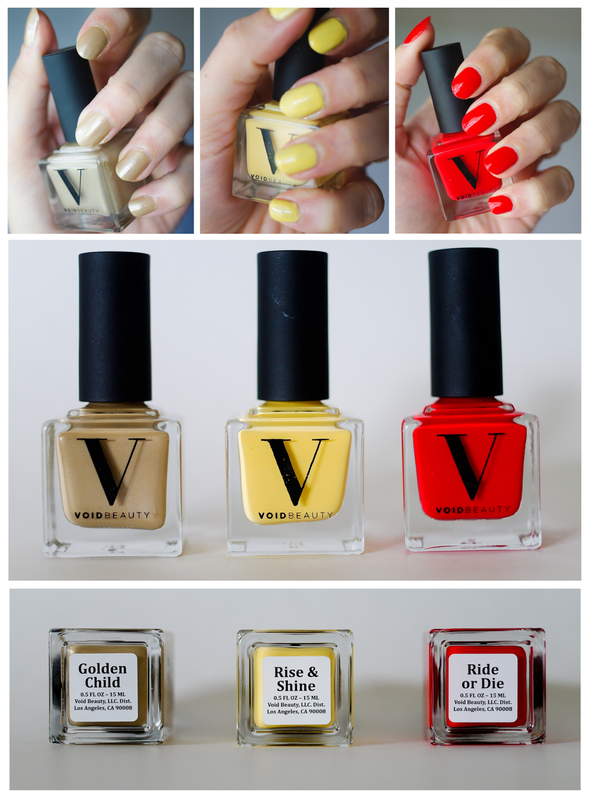 I received 3 samples of their brand new nail polish line: Golden Child, Rise & Shine and Rule or Die. And yes, they're just as fabulous as they look in the pictures. Everything - from the gorgeous bottle design, to the way these nail polishes wear - is simply spectacular. I was probably the most excited for the Rise & Shine polish, but I must say it is the Rule or Die that, ultimately, became my absolute favorite. I mean, they are all beautiful. It wasn't easy to decide which one to try on first. I do find them all rather long-wearing (3rd day, still no chips! ), but the deep, vivid red is just mesmerizing. I like the Rise & Shine, too, but being a busy mom, I don't usually have time for two coats of nail polish to dry, and this one does require two coats. Rule or Die does not! Golden Child is so pretty! It's more of a natural, earthy shade that adds a very subtle finishing touch. I think these are all perfect spring and summer shades and I'm definitely going to be reaching for them often in the coming months. Awesomely enough, these seem to dry even faster than my Miracle Gels and they have a very eye-catching glossy finish. They come off nicely and don't stain the nails. I think these are going to be a BIG HIT in the coming months and I'm thrilled to have been able to try them on early. Void Beauty is a brand I can really get behind. I am looking forward to trying more of their polishes in the future!